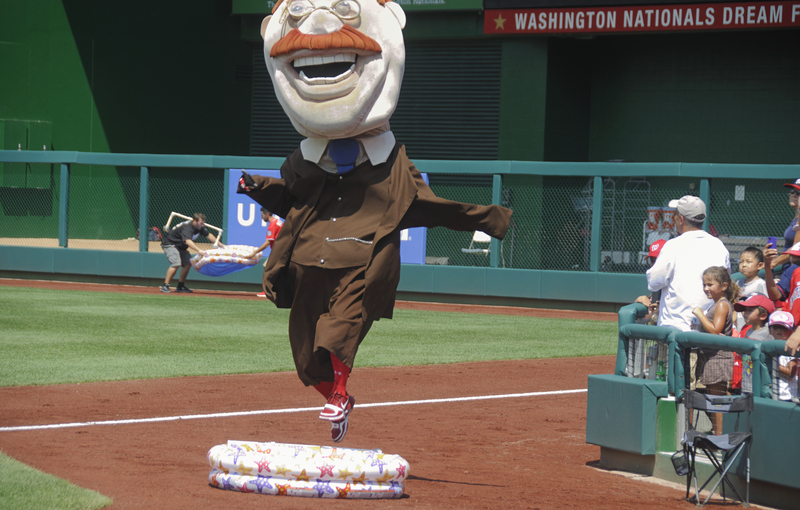 Olympics | Let Teddy Win! 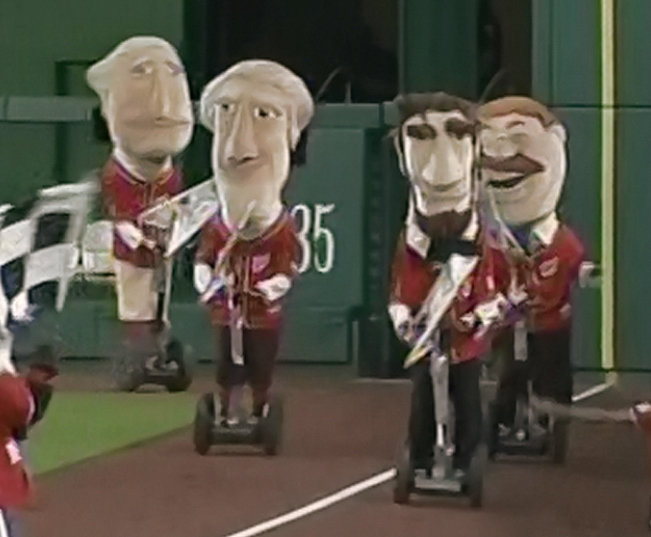 Get ready for a Washington Nationals homestand filled with Olympics-themed shenanigans. The Washington Nationals opened a homestand Friday night at Nationals Park, coinciding with the opening ceremonies of the 31st Olympiad in Rio de Janeiro. 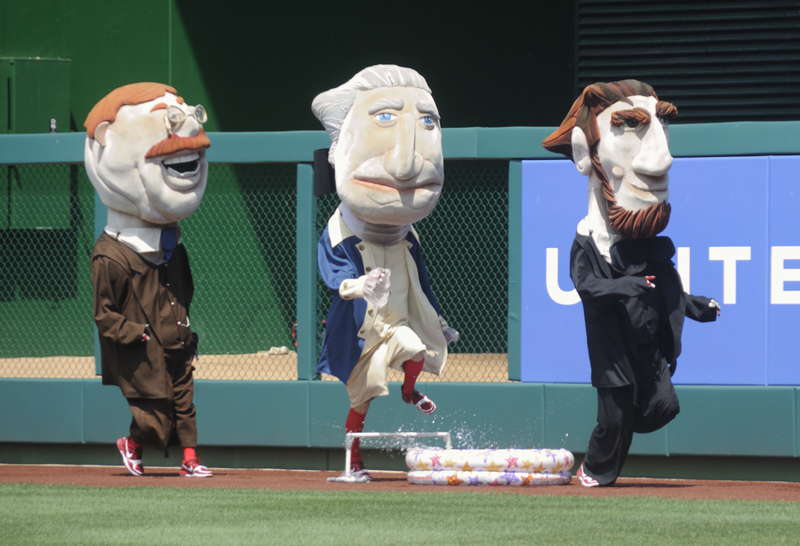 As they did in 2008 and again in 2012, the racing presidents are devoting an entire homestand to an Olympic-style series of competitions. 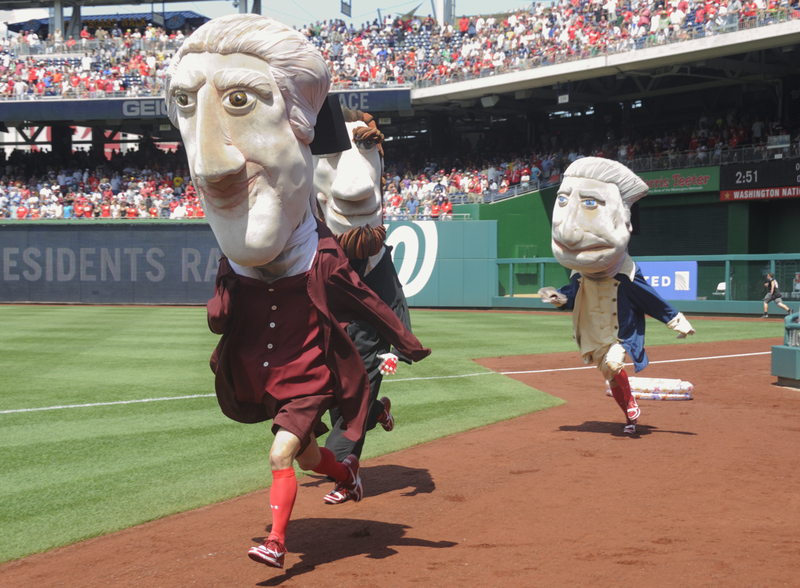 Friday’s “opening ceremonies” began with flag bearer George Washington leading the presidents in an Olympic march, followed by the first event — the triple jump, a rather uneventful competition in which Thomas Jefferson set the best mark early, and his competitors fell short.